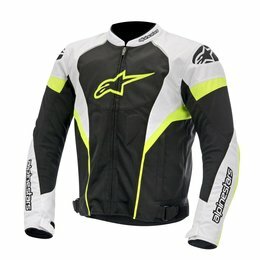 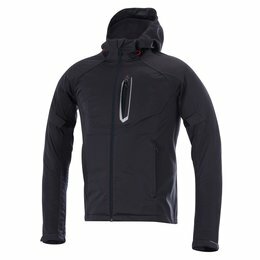 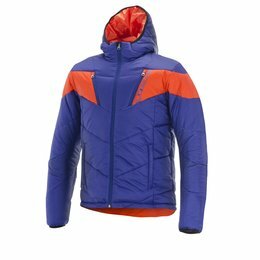 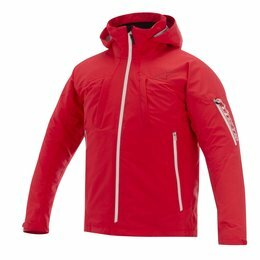 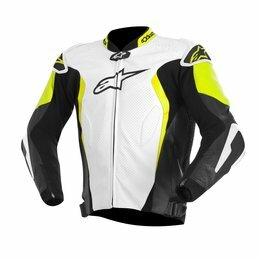 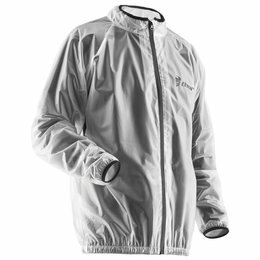 This item is available for shipping in the US ONLY Firstgear is proud to announce the long-awaited return of the TPG Rainier jacket. 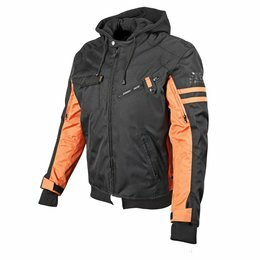 Along with Firstgear's Escape pants, the Rainier incorporates the most advanced technological features in motorcycle protective outerwear. 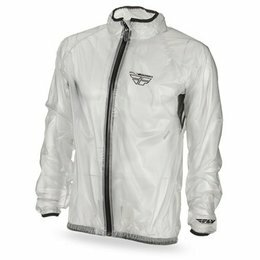 Utilizing Cocona technology (waterproof and breathable laminate) for the most effective moisture transfer textile available. 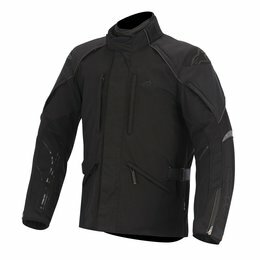 The new TPG features the latest generation of D30 armor protection, T-5 Evo Pro, for the highest degree of impact protection exceeding all CE Level 2 standards. 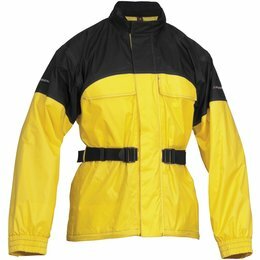 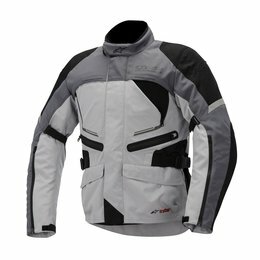 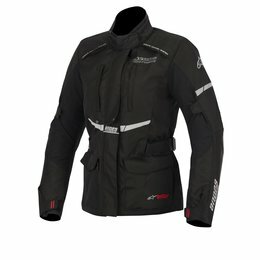 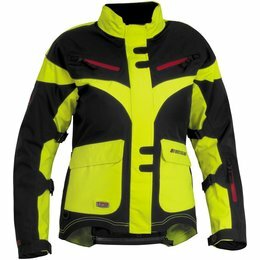 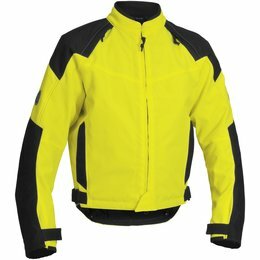 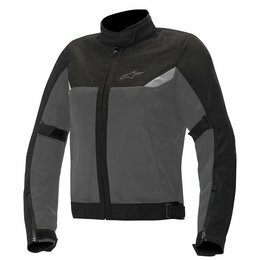 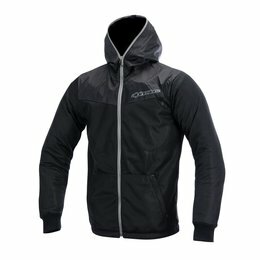 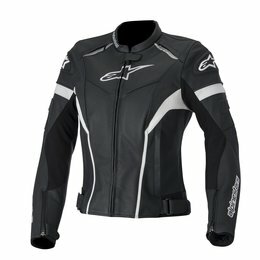 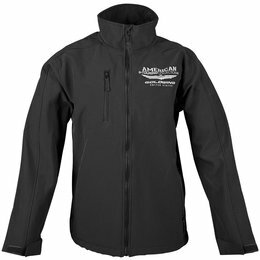 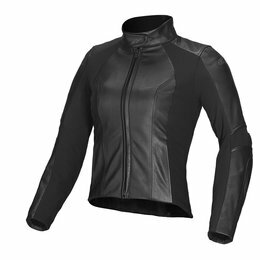 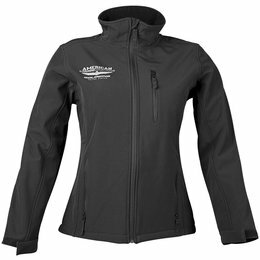 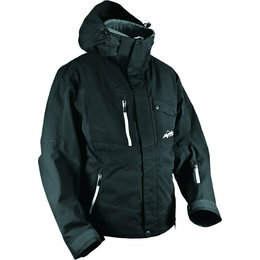 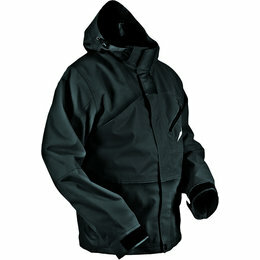 This item is available for shipping in the US ONLY A perfect jacket for fair-weather riding and commuting.